Merkley + Partners is getting into the juice business. The New York agency has landed creative and media planning responsibilities on Florida's Natural Growers, the citrus farmers' cooperative has confirmed. Annual media spending is estimated at $12 million. Merkley landed the assignment after a review. Sources identified the other finalists as Cramer-Krasselt, The Richards Group and The Sawtooth Group. Chris Groom, vp of sales and marketing at Florida's Natural, led the search, which was managed by Select Resources International in Santa Monica, Calif. The new lead agency succeeds 22squared, which did not defend. Media buying responsibilities also were part of the review but have yet to be assigned. The media winner will succeed Horizon Media, which also didn't defend. 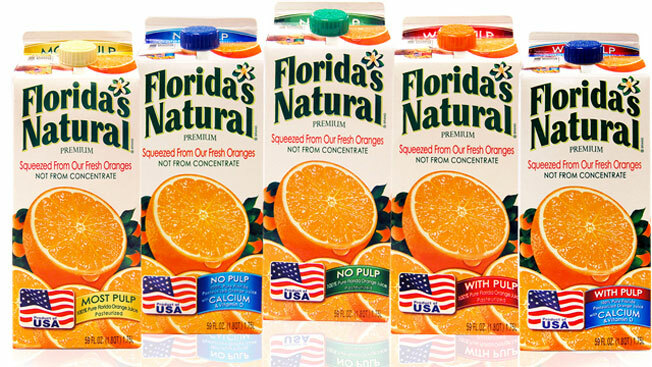 Beyond orange juice, Florida's Natural produces grapefruit juice and juice smoothies. Merkley's assignment includes traditional advertising, digital marketing, social media efforts, packaging and customer relationship management. The agency also will work with Darien, Conn. agency Alcone on shopper marketing. Other Merkley accounts include Mercedes-Benz, LendingTree and Sun Products Corp.